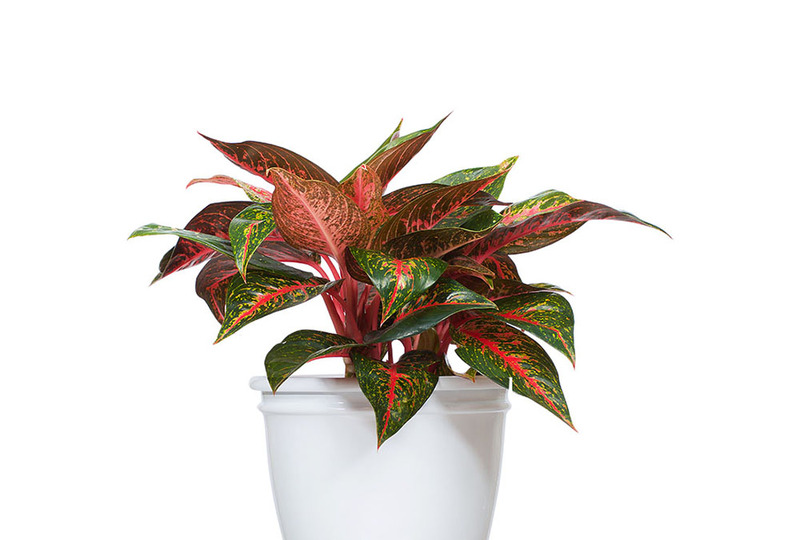 Commercial photography of potted plants. 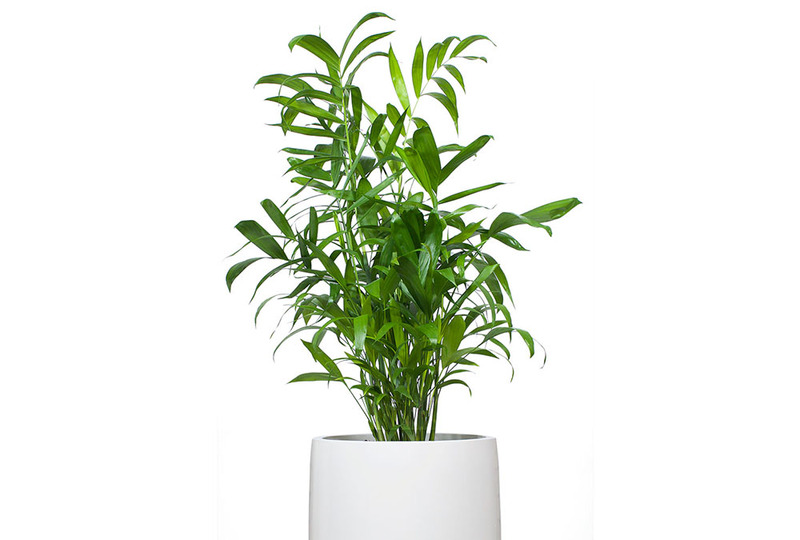 If you supply of sell potted plants, here at photographerbrisbane.com we can help you out with the kind of high end photos that will sell your product and business. 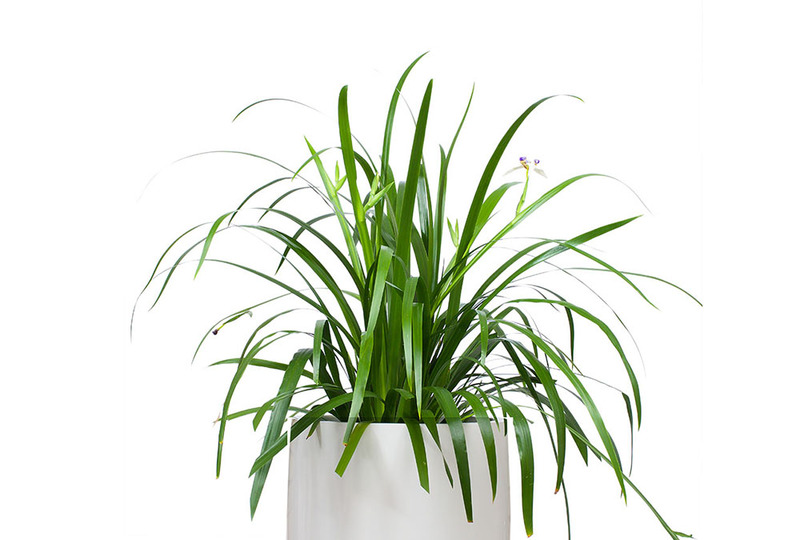 Our commercial photographer knows how to set up and photograph all types of plants. We know how to make the plants look colourful and stunning. Plants are a tricky thing to do photography of. They are structured and flowing at the same time. They need to stand out and look alive, brilliant and luscious. We create the look you need with careful lighting and camera positioning so that we get the best angles. 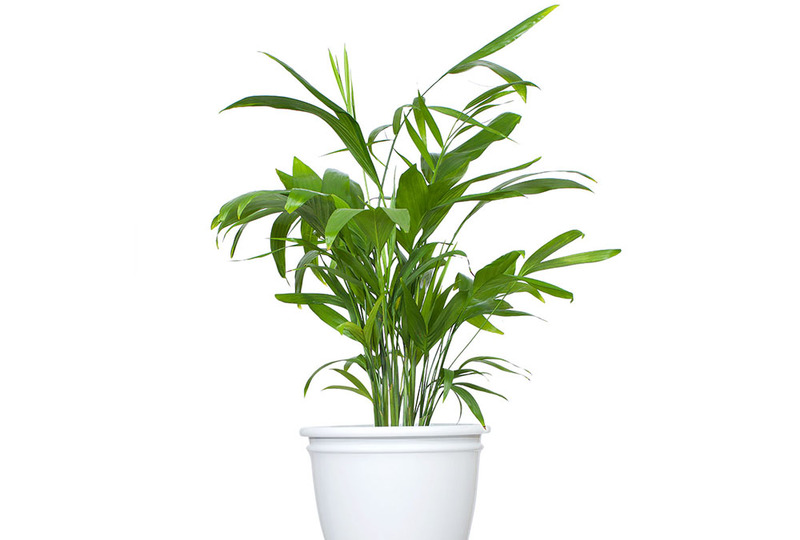 Our Brisbane Photographer would usually do pot plant photography on site. This makes it much easier for the client. 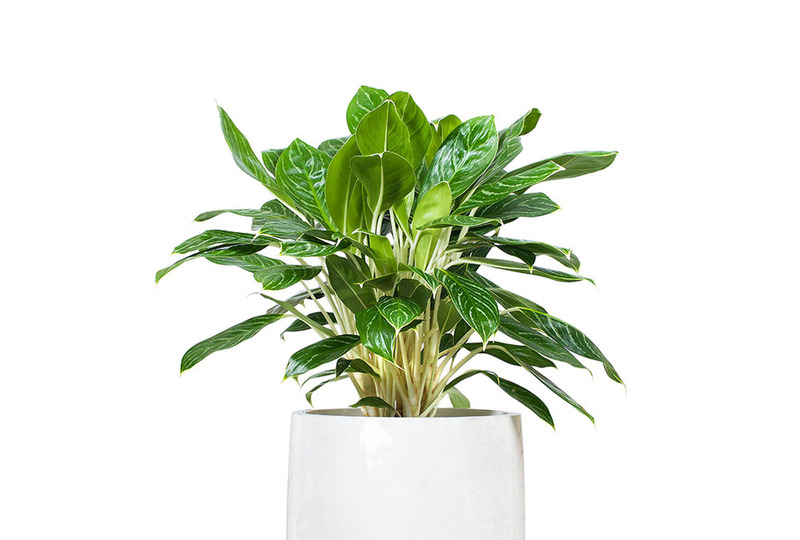 Large numbers of plants are difficult to move around and shooting on-site with our mobile studio means you the client can relax with a miminum of disruption to your business. 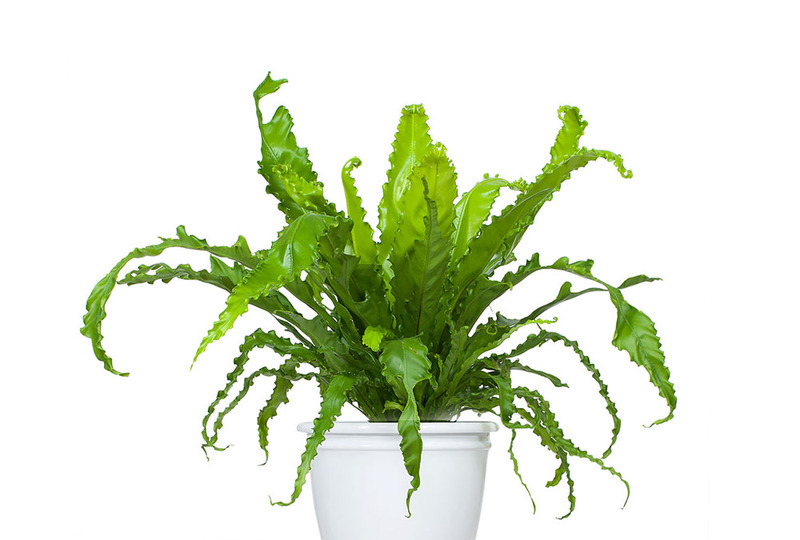 We can photography ferns, trees, and other shurbs, as well as herbs or other botanicals. 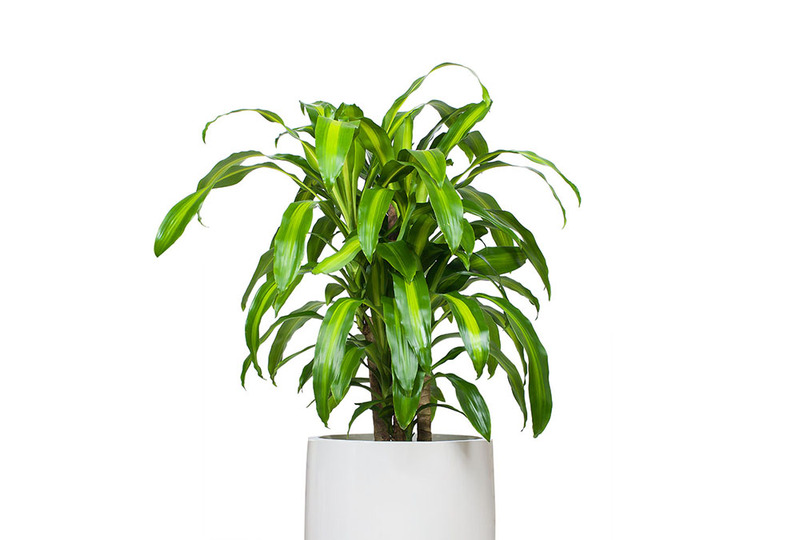 Contact our pot plant photographer Brisbane . We'd love to help you get the photos you need. . Welcome to our Packaging photography for B-Skin.